This entry was posted on 2015/08/22 by Robin. It was filed under Birds and was tagged with Cedar Waxwing, Waxwing. Robbie, that’s the way I thought about them too! 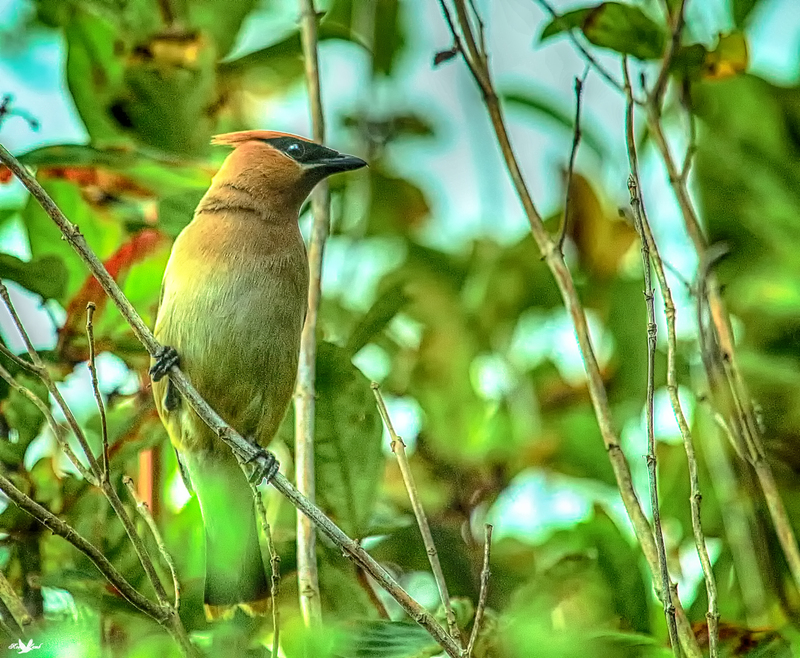 The Waxwings are beautiful birds,indeed. Ruth, thank you, and I agree! My favorite North American bird. I have only seen them once. Roger, thanks! They are definitely one of mine too!